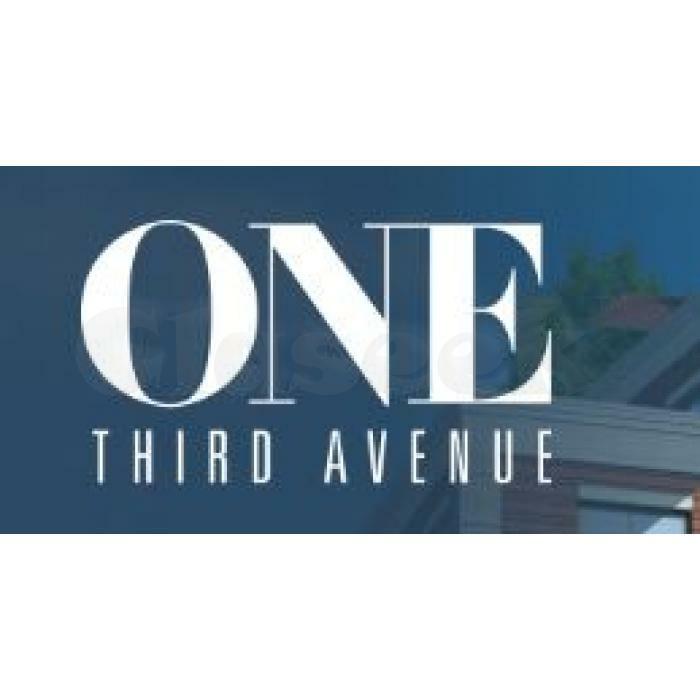 Business Description: Setting the new standard of rental apartments in Long Island, One Third Avenue represents a unique blend of both city and suburban life. 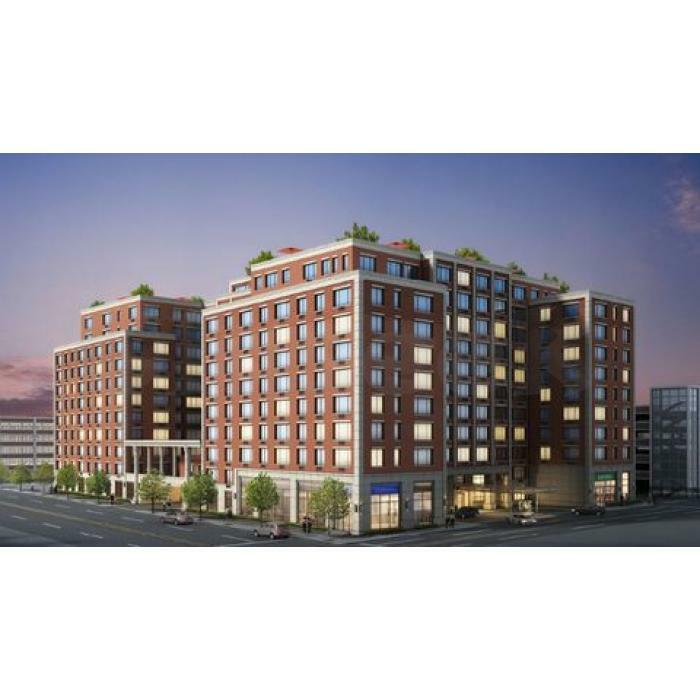 Expediently located in downtown Mineola, just one block from the Mineola LIRR Station. Note: Designed by Steven B. Jacobs, this concrete unbreakable building emanates a modern design with level of erudition and what not. 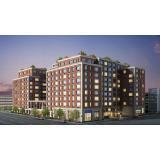 12) Full Fire Sprinkler and Alarm Systems.